Clean up your hair system with our 98% organic coloring system, naturual perms, fermeldhyde free keratin, restorative treatments, and healthy after care products. This revolutionary system, Organic Color Systems, is the most natural, organic, vegan and cruelty-free line worldwide. At Emerge, we believe beauty and health go hand in hand. Why compromise your health for beauty when you can have both? We are commited to providing "green", chemical-free, eco-friendly, and earth conscious services. Ammonia and chemical based products are toxic to the respiratory system and can cause both short and long term detrimental affects to your health including allergies, sensitivities, and irritations that compromise your immune system and damage your throat and lungs. With our NEW Organic Salon you can eliminate these harmful chemicals in your beauty routines and shine with natural beauty as you support your health and our planets. These natural processes do not give off harsh fumes or damage your hair. They maintain your hairs' natural moisture and protein balance resulting in vibrant organic color and healthy hair. 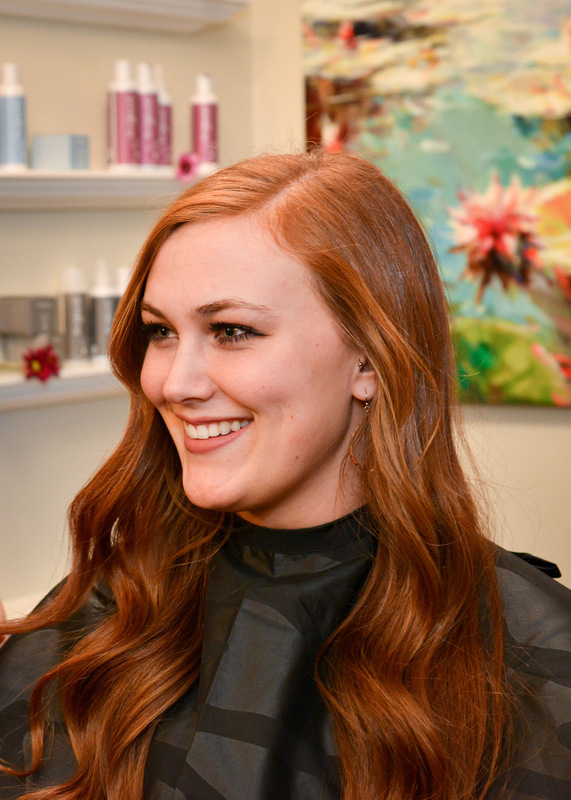 Our Cosmetologist, Courtney, is a Certified Master Colorist with Organic Hair Color System and is excited to share the art of this new hot off the press healthy beauty system. To schedule Hair Salon services please contact us at 570-360-8180. We apologize we are not able to book hair services online. Personal consultations are recommended. Beautiful, edgy hair color without the harsh chemicals and ammonia fumes. 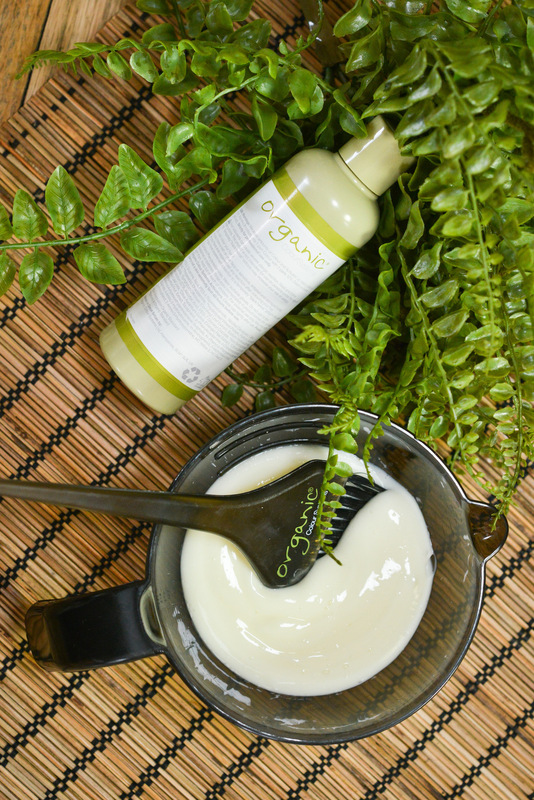 To rebuild damaged hair and give volume to fine limp hair. Moisturizing treatment for dry, flaky scalps. An ammonia and thioglcolate free perm with superb curl retention and natural healthy bounce. Concentrated protein treatment for chemically damaged, weak, or fine hair. Natural Wellness treatment designed to prime hair to provide a crystal clear canvas completely receptive to ensure brilliant service. Naturally calms, cleanses, and rebalances irritated scalps.